How to get organic traffic to your website? Everyone wants to know how to get more eyes on their site. When we pour a ton of blood, sweat, and tears into a website for our business, it’s essential that it succeeds. You’re likely here for the same reason: to learn how to get traffic to your website. You’ve come to the right place. It’s not a simple process, and it’s anything but a straight road to success. Getting traffic to your site, when literally millions of other sites are fighting over that same traffic? Yeah, it’s not easy. But I’m here to tell you that it IS possible. Don’t panic–I’ve helped hundreds of business owners navigate these choppy online waters. I can help you, too. Teaching you how to get traffic to your website isn’t only my specialty; it’s my passion. With a little elbow grease and a nudge in the right direction, it can be your passion, too. To increase your traffic, you have to be clever, right? Thinking outside of the box is not an option: it’s a requirement. Turns out, that might not be the case. Often, it’s the old, boring standbys that help your site get seen. Today, we’ll be discussing how to get organic traffic to your website. That includes things like the old standbys, as well as a few more unique approaches you might not have considered. We’ll take a look at SEO, keywords, social media, podcasts, and more. All of this falls under the first “C” of The CLICK Technique: Curiosity. Search engines need to be curious about your content for SEO to work, after all! Learning how to get traffic to your website is a process, and you have to start somewhere. Whether you’re just delving into the topic or you’ve been digging for a while, you’ll learn something from this list. You’ve made the first step to getting more eyes on your site by committing to reading this blog post. 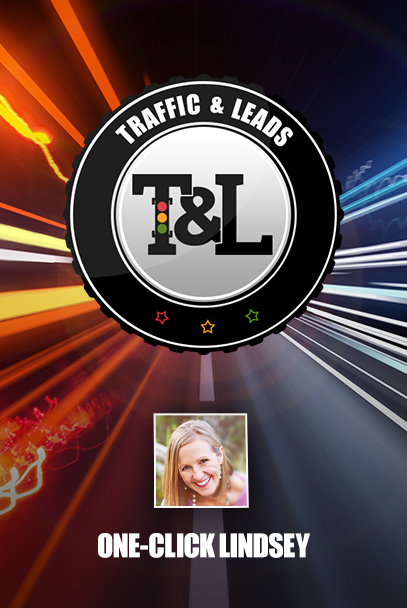 Follow me through my top favorite methods of driving traffic to your site. SEO Love it or hate it, it’s the top way of getting people to visit your site. SEO means “search engine optimization”, and it’s a technique that requires you to commit to laying out your website and content in a way that filters correctly through search engines. SEO has a few key components, which I’ll be discussing in greater detail. The two big ones are keywords and keyword optimization. You’ll want to dig in and learn as much about these two subjects as possible. Get comfy with them; you’ll be spending a great deal of time and energy perfecting them. Improving your SEO may be boring, but it’s one of the most effective approaches to increasing traffic. If you’re looking up how to get traffic to your website, know that SEO is the place you should start. SEO on its own can increase your traffic by roughly 2600%. Crazy, right? That’s why focusing on keywords is so crucial. They’re a bit part of how to get traffic to your website. But what are keywords? Why do they help your website get noticed by search engines? When you go to look up something on Google, you have to put something in the search bar. If you’re looking for a good restaurant in Boston, you may good “best restaurants in Boston”, right? When you search that term, Google will look for websites that include that phrase you searched for. Keywords are those search words that people use to look for content. Don’t get confused; keywords are often entire phrases. Your job is to figure out what sort of keywords people are searching for, and which apply to your website. Then you can utilize those key phrases to create content to get your audience curious about your website and your services. There are a number of websites that can help you find keywords that rank. You’ll need to do your research, find those keywords, and then figure out how to incorporate them into your website. The next step in how to get traffic to your website via SEO is finding good places to put those keywords. There are a number of places, but some work better than others. There are many great places to research the topic of keyword optimization, and I highly suggest you spend a lot of time digging in. To get you started, though, know that a blog, articles, and posts of any kind are a great place to put keywords. You can center entire articles on a single keyword. Also, optimizing your title tags, also known as meta page titles, with the appropriate keywords can help your site, especially with regards to SEO. The density of keywords per article is also something you’ll want to pay attention to. The more often a keyword is mentioned, the more likely it will be picked up by search engines. You don’t want to make the keyword usage too high, though, as it will end up making the article clunky. Also, Google can sense when you are using a keyword too many times. We know that a great place to keep your keywords is a blog. That alone makes a blog a great asset. But, additionally, a blog allows for regular new content to be released on your site. That makes it a more attractive pick for search engines and allows you to create even more curiosity to your audience (and potential audience). 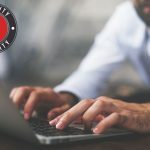 Besides the more technical aspects, a blog is a great way to stay connected wit your audience. Your potential customers want to know what’s on your mind. This is a great platform to shine on. Not much of a writer? Don’t worry – it’s something you’ll come to learn with time. Plus, having a blog is such a big part of how to get traffic to your website, you can afford to learn as you go. A way that you might not have thought how to get traffic to your website: start your own podcast. Sounds a little weird, right? How is a podcast going to get your site visited more often? 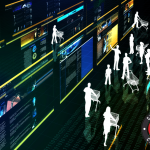 The core component of organic traffic is offering things of value. People will come to your site if you offer them something they want. You know what you already have a ton of? Information. A podcast is a great way to spread that info into your noggin. Not only that, but you can interview prominent guests in your field of interest. That will drive quite a lot of traffic and help you network to boot. Have you ever been scrolling through Google, Facebook, or Twitter, seen a headline, and instantly clicked on the article? Of course you have! I don’t think there are many people who haven’t. It’s part of human nature: we’re curious. A good headline stokes that curiosity. When learning how to get organic traffic to your website, you’ll need to devote time to the headlines of any blog posts or articles you have. When possible, your headlines should include a keyword that you researched earlier. If nothing else, make that headline pop. Phrase it in a way that it would attract YOU. Four words: get on social media. 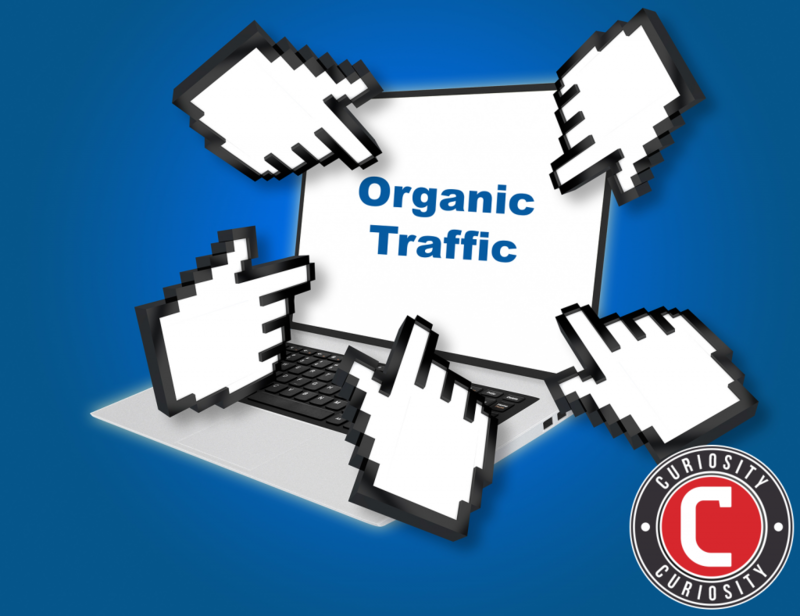 Want to know how to get organic traffic to your website? Social media is a big part of that equation. Social media is the perfect platform for reaching out to people. Existing customers, interested parties… everyone is going to want to connect with you on social media. It’s the place where people go when they have a free minute. Wouldn’t you like that free minute to be spent getting curious and checking out your content? So, there’s no easy way to make something go viral. Everyone WANTS their content to go viral, but there are no guarantees it will. You can, however, make your content easy to share. Not all your content is going to be super shareable, but most of it should be. A big part of how to get organic traffic to your website is getting your material seen. Simple images with quotes are a big favorite among social media users; folks tend to repost them often. Articles with headlines that demand attention are also great. This is where your social media comes in handy. Platforms like Facebook and Twitter are great for posting your shareable content. Get it out there, so people can start reposting it! It can be tempting to get off-topic with your content. We’re human: we have a lot of fantastic ideas in our heads on any given day. But a big part of how to get organic traffic to your website is keeping your content laser-focused. This point isn’t difficult to understand, but it’s a bit more difficult to put into practice. The real art here is avoiding temptation. Before you write, post, or dream up any new content, be sure to assess if the content is right for your site. People want the same kind of material coming from one website. If you’re really excited about this new type of content, consider making an entirely new site for it! 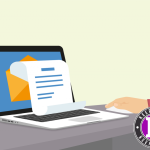 Do you have a newsletter? If you don’t, you’ll want to start cooking one up right away. Having a newsletter that visitors can sign up for is huge. If you want to know how to get organic traffic to your website, know that email marketing is still incredibly important. Some people think that email marketing is no longer as useful with the invention of social media. Nothing could be further from the truth. Get a newsletter, and start dreaming up content to send to people. It could be the content of your newest blog post, a link to your new podcast, or simple a call to action. The regular reminder that your business is still here and waiting for them will help your customers to come calling when they’re ready to buy. If you’ve followed my blog now for a little while, you may notice a trend in the way I end my articles. I always, always, always return to this point. So, I’ve said it before and I’ll say it again: when learning how to get organic traffic to your website, you need to commit. This means not going half way on an idea and backing out. This means not trying something for a few weeks and then letting the idea die. This means sticking with it, even when the going gets rough. Have social media? Post regularly. Have a newsletter? Send them out on a schedule. Podcast? Put an episode out once a week, at least. I’ve seen so many… SO many… incredibly promising businesses that failed to get on their feet because of a failure to commit. Be brave, stick with your strategy, and see where it goes.